Welcome to episode 3 of We RA Learning Community, our podcast that gives listeners a peek into our classrooms from the perspective of our students. In this episode, I talk to the three sixth graders that were the anchors of Ridgefield Academy’s first competitive robotics team. In their first competition in November, the team turned in an incredible showing for their first competition. They’re ready for more and are already thinking about next year! Listen to the third episode of We RA Learning Community below and click here to subscribe to the podcast and automatically receive new episodes of as they are published. Our next episode will feature a trip to the lower school that you won’t want to miss. You can also find an archive of the podcast here. T Welcome to episode 2 of We RA Learning Community, our podcast that gives listeners a peek into our classrooms from the perspective of our students. In this episode, I started talking to our eighth graders about learning logic in their geometry class, but ended up talking about much more than math class. Listen to the second episode of We RA Learning Community below and click here to subscribe to the podcast and automatically receive new episodes of as they are published. You can also find an archive of the podcast here. The Ridgefield Academy Patriots are competing for the first time in a new area – the robotics field mat! Our new robotics team will be competing in a First Lego League competition at St. Mary School in Ridgefield tomorrow – wish them luck! Here’s an example of the great work that one of our team members did his first time ever programming a robot. Mission accomplished! 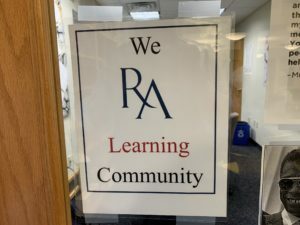 Welcome to We RA Learning Community, a new podcast featuring Ridgefield Academy students sharing what is happening in their classes. In this episode, some of our seventh graders share a preview of their colony fair, which culminated in an exhibition designed to convince people leaving England to choose their colony as a destination. Listen to the first episode of We RA Learning Community below and click here to subscribe to the podcast and automatically receive new episodes iof as they are published. 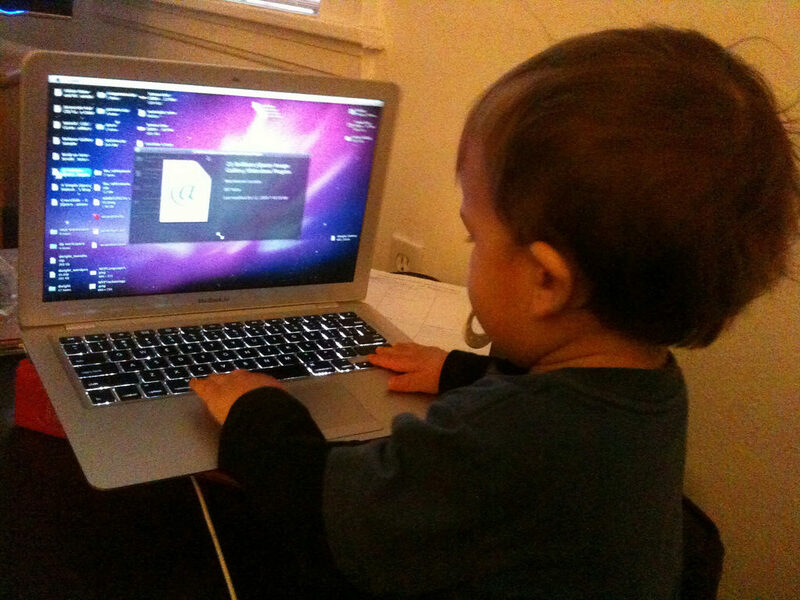 Is your child a digital native? In the last 16 years, this split between digital natives and immigrants has been used to explain why kids just “get” technology in a way that adults never could, and having a digital native handy became a good crutch for not learning a piece of technology. In the almost 20 years I’ve spent in schools, most of them have been spent with a tacit acceptance that the students were always digital immigrants and teachers were digital immigrants, but this always seemed off to me. It’s easy enough to use a digital device to consume information – really, anyone can do that – but students still need to be guided towards using the powerful technology many have access to as a means to create new information. In the October 2017 volume of Teaching and Teacher Education, Paul Kirschner and Pedro De Bruyckere published an article that debunks not only the idea of digital natives but also the idea that anyone can truly multitask. This article presents scientific evidence showing that there is no such thing as a digital native who is information-skilled simply because (s)he has never known a world that was not digital. It then proceeds to present evidence that one of the alleged abilities of students in this generation, the ability to multitask, does not exist and that designing education that assumes the presence of this ability hinders rather than helps learning. Children aren’t digital immigrants… and if you were born after 1984, you aren’t one either. But by encouraging our children and students to use technology to create with technology – photos, video games, screenplays, poetry, computer programs, art) rather than using it to simply consume information, we can better help them utilize the power at their fingertips and learn alongside them at the same time. Use Scratch to learn how to code, build and program a Lego robot, build a Kano computer kit, curate a collection of photographs on Flickr, blog on WordPress, learn to program real applications on an iPad – there is so much that we can do with our children (inside and outside of school) to better use digital tools all around them, whether they were born into that mindset or not. 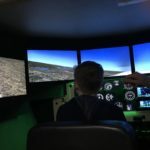 This summer, the Center for Innovative Teaching and Learning is sponsoring two weeks of camps or rising K-8 students as part of the Ridgefield Academy’s Patriot Camp. From June 19-23, Ridgefield Academy is hosting Camp Invention, a nationally-recognized program that features fun, hands-on challenges that encourage creative problem solving, teamwork, entrepreneurship, and innovation. We hope your rising K-6 student will join us for Camp Invention. Older children are encouraged to join us for Innovation Center, an afternoons-only offering from June 19-23. Create a new product and shoot a commercial for it! Develop the next big video game! Work on something that no one else has ever dreamed of – because the idea is all yours! 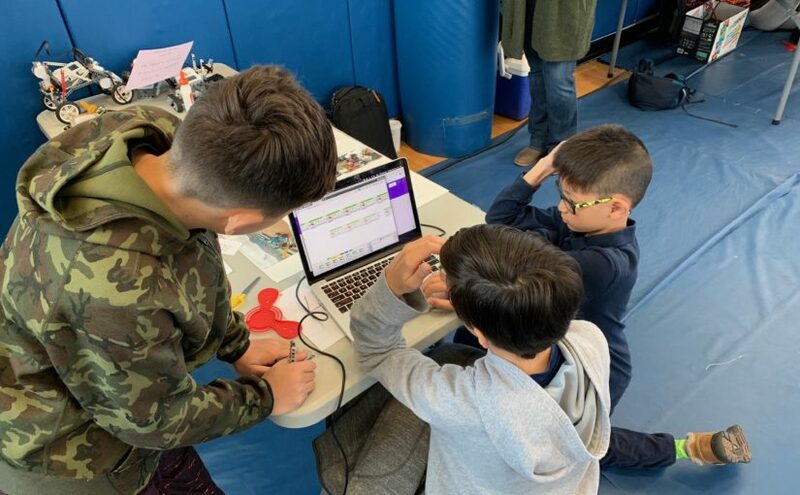 Our afternoon Innovation Center will immerse children in Grades 5-8 in creating with technology: programming, video game design, robotics, 3D design and printing, and movie creation. Projects will be based on personal interest, so children could use a second week of Innovation Center to continue an existing project or dive into something new. http://ridgefieldacademy.org/summerprograms . We hope to see you this summer! We tried something new last week. Since the inception of the Center for Innovative Teaching and Learning, Ridgefield Academy faculty have had great discussions about interdisciplinary connections between classes – opportunities to connect different subjects by studying a single topic through multiple lenses. 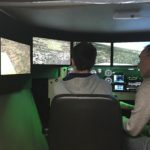 In smaller conversations, we began to wonder what would happen if we devoted a significant chunk of time to truly interdisciplinary work, a single-topic course taught through multiple subject areas in more time than the traditional school schedule allows for. The result was Ridgefield Academy’s first Interdisciplinary Week, held the week before spring break. Through a very collaborative process that lasted the better part of two months, faculty had proposed four courses of study: the civil rights movement, culture, the space race, and New York City. Upper school students in grades seven and eight self-selected into one of the four courses and, together with their teachers, jumped into a week of learning that had more in common with the structure of a lower school week than a traditional upper school one. Extended periods of time; multiple ways of studying the same topic; a focus on assessments using different kinds of media; and no graded work were hallmarks of the week. In The Race to Space, we will try to study the history of space flight, from early 20th century film that predicted what it might be like to the current plans for travel to the Moon and Mars. We’ll watch films; read graphic novels; study history, math, and physics; and then make movies, create news, and build launchable models that predict the future of human space flight. On December 1, 1955 Rosa Parks refused to give up her seat on a Montgomery, Alabama city bus. She was neither the first, nor the last to reject segregation laws in the southern United States, but her decision that day launched a 381-day nonviolent protest that evolved into the Civil Rights Movement. Using readings, research, photography, video, and primary source documents, we will unpack the Movement, focusing on the history of slavery in America, the Jim Crow South, school desegregation, voting rights, and the Movement’s most influential leaders. We will also take a close looks at the music, poetry, and art of the time period, and we will be creating our own representations of the important themes we study. We will explore the true meaning behind the motto of the United States of America- E Pluribus Unum (Latin for Out of many, one) by examining the most diverse city in the world- New York City. Located on one of the world’s largest natural harbors, New York City has grown to be the largest city in the United States with almost 9 million people today. Just to put that in perspective, the entire state of Connecticut has a population of less than 4 million people. What drew so many people from around the world to help create this one city? What drew a record of nearly 60 million tourists to visit NYC last year- the same number of people who live in Italy today? Our class is going to examine and celebrate many of the amazing things that NYC has achieved throughout its history. Today, the city has a significant impact upon commerce, finance, media, art, technology, food and music. Live the life of an Italian immigrant? Become a Wall Street broker for a day? Learn how to get to Sesame Street? Sing along with Jay Z and Lin Manuel Miranda? Eat a real NY bagel? We will do all that and more! So join us to learn about NYC- not only a “concrete jungle where dreams are made of” but “the greatest city in the world (the greatest city in the world”). What’s in a Culture, anyway? Each day will bring new questions, challenges and adventures as students work both independently and cooperatively to conduct research, create art, watch movies, cook food, listen to music and contemplate and come to terms with how ‘traditional beliefs and values’ blend with current ‘popular’ norms to shape our cultural identity. During this week, I taught The Race to Space, a course that, for me, was an opportunity to return to childhood dreams of being an astronaut. We started the week by watching George Méliès’s Le Voyage dans La Lune, one of the first motion pictures made, and one that predicted what a trip to the moon might be like. Madame Desmons joined the class to talk to us about turn-of-the-century France and why that might have been a particular fascination of the time and place. After watching the movie, we spent time over the next two days filming short films inspired by Méliès and space travel. 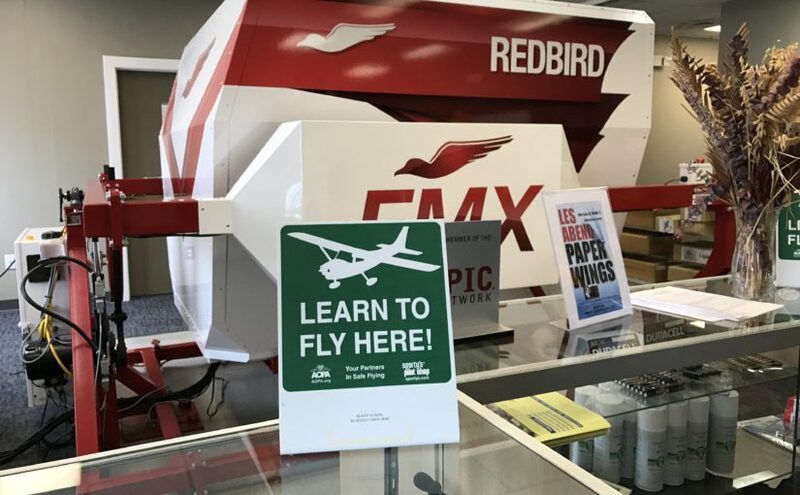 As the images above show, we also found time to take a field trip to the Danbury Municipal Airport, which provided an opportunity to talk about flight and the first steps that the United States’s first astronauts had to master. 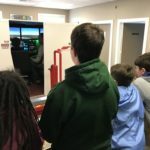 Each student had the chance to visit the air control tower at the airport, which is the Northeast’s biggest commercial airport, and also booked time in a real flight simulator used for pilot training. Before a snow day took away our last day, we spent a lot of time examining the historical context of the space race, how the United States space program has evolved and what its future plans are, the impact of private companies on space travel and transportation, debating whether the Moon or Mars would make the best next step for future missions, and building our own rockets that predicted what future space travel might use. We’re looking forward to regrouping after the break to wrap up the course (and to launch our rockets!). I’m already looking forward to the next opportunity to run a similar week and hope to bring it to more students in other grades. 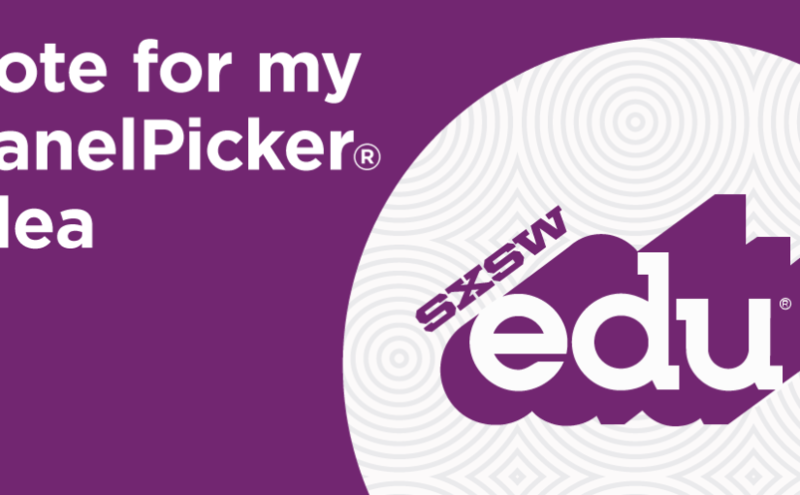 Help get CITL to #SXSWedu! This summer, we’ve put in a number of conference proposals to help tell the story of the Center for Innovative Teaching and Learning, it’s founding, and it’s impact at conferences all around the country. One of the conferences that we submitted a proposal to is South By Southwest EDU, the education-specific strand of one if the most innovative and forward-thinking conferences in the country – if you want to know what is coming next in music, film, the internet – and now education – this is the conference to be at. At we’re trying to be in the room where it happens. With five days left in the voting, we could use your help. 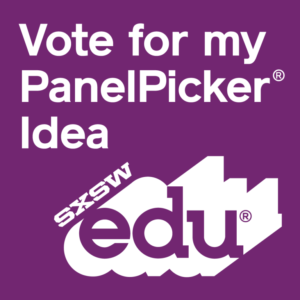 Please visit this page to vote for our presentation and help get CITL to SXSWedu, where we’ll tell the story of how a three-legged stool of student support, innovative curriculum design, and professional development can make school a place that not only meets all students where they are but helps get them where they want to go. 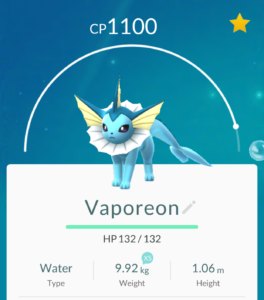 If you’re like a lot of parents I know, your children (and maybe you) have spent a lot of time hunting down Pokémon in all sorts of places thanks to the new(-ish) Pokémon Go game. Though it’s only been out a couple of months, the game has already proven to be a sneaky way to get kids active and outdoors – and also a great way to find history hidden right under our noses. Even a “simpler” app such as Leafsnap, which uses image recognition technology to identify what tree a leaf you photographed came from, is a great way to explore the outdoors before the school year starts. What other apps and tools have you been using to blend the digital and real worlds this summer?